Some experiences stick with us, not always in a good way. The experience of emotional or physical trauma can have lasting consequences on our psyche and our body. Trauma may look different to everyone. Some things, like a car wreck or physical abuse, are the most apparent. Whether the traumatic experience is obvious or not, many times we cope the best way we know how and go on about our lives. This can be effective for a short period of time but unless we truly give the wound the time and attention necessary to heal, it can become a heavy and isolating burden. Too many times trauma rears its ugly head by barricading us from our loved ones and draining our self-esteem. As a counselor who provides trauma therapy in San Diego, I see firsthand how counseling can help transform these lonely experiences into empowering ones. People who own their healing process by learning to validate their emotions, develop healthy coping strategies, and find the support they need build confidence and feel more powerful than before. Certain events can trigger the trauma you have experienced and you may or may not realize the association. A “trigger” is something that hits a sensitivity and causes emotions and the body to become reactive. Triggered behavior can look like withdrawal, rage, or irritability — and these can manifest differently person to person. It’s not just emotions that ramp up with trauma; the body is an important barometer for our emotional experience. 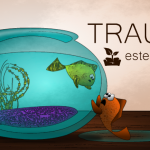 Tension, headaches, digestive issues, insomnia, and more can be symptomatic of triggered trauma. These sensitivities can be treated through therapeutic methods like EMDR (Eye Movement Desensitization and Reprocessing). Trauma therapy can help desensitize not just certain triggers, but help to dig to the core of the experience and neutralize the core issue. Traumatic experiences can be extremely isolating. While some may find there are common responses to difficult situations, everyone has a unique way of processing trauma. This can be confusing, frustrating, and lonely. 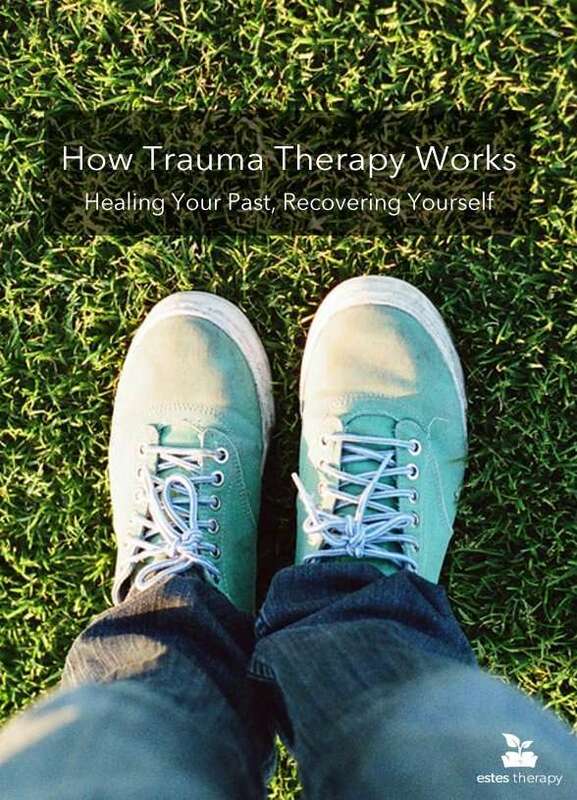 When you go through trauma therapy San Diego, you will find that your counselor can validate your experience and help you work through the emotions that come along with it. Depression, anxiety, and rage do not appear out of nowhere. Validating that your feelings are real and that they matter is an important step in healing trauma. Ultimately, after trauma therapy you should walk away feeling heard and safe. Once you realize that your trauma is not in your head, the next step is developing coping skills. Trauma therapy San Diego is invaluable in this department! Your therapist will counsel with you to figure out how to heal and manage your triggers day-to-day as you neutralize them. Cognitive Behavioral Therapy (CBT), Emotionally Focused Therapy (EFT), and other techniques can be helpful in helping you to self-soothe and modify your behavior. modifying your behavior. You can rely on your therapist to counsel you through anxiety, anger, and other difficult emotions as you learn to trust yourself and others again. When you have coping skills in your toolbox of life and your traumatic experience is neutralized, you will begin to feel hope. Healing is an opportunity to rebirth the way you interact with your partner and those around you. Instead of that heavy weight that never goes away, you will see the light at the end of the tunnel. It’s so important to recognize the emotional work you’ve done. Working through trauma is daunting initially, but when you are able to learn how to handle these kinds of experiences, you are learning the important skill of resilience. With this, you can look with confidence and hope toward your future. If you recognize yourself in these emotions, please don’t suffer alone! Trauma in both childhood and adulthood can severely affect your relationships and your own sense of self-worth and safety. Many of my clients do not realize how many emotional walls they have built until they start coming down. You deserve to feel safe and to take up space in your world. 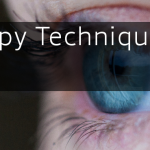 Time and again I have seen the tried-and-true techniques of EMDR and other research-based methods help my clients uncover trauma and recover their lives. When it comes to trauma counseling San Diego, finding a therapist you trust is essential. If you are seeking out trauma therapy in San Diego, book an appointment at Estes Therapy with Jennine Estes and start working toward that end-of-the-tunnel feeling now.